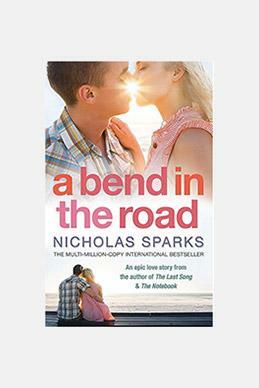 Add romance to your life with our handpicked romance novels for you to read. 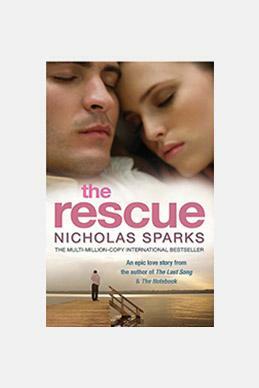 Romance novels, a genre that is cherished by all because of the love it spreads. 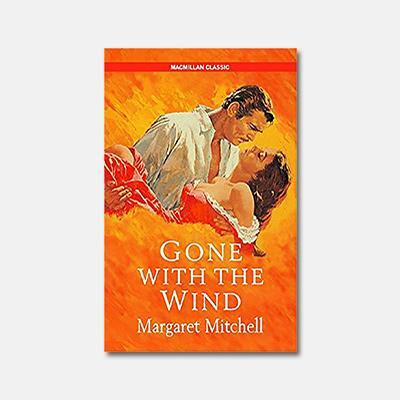 It is one of the most famous and widely read genres among the young, adults or the elderly. 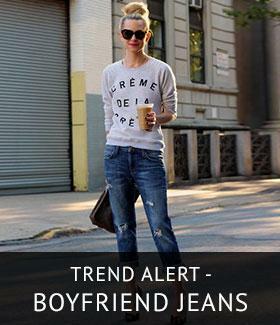 Each person has a different style, which they consider a ‘favourite’. Like every genre, romance too has a number of sections, that tend to every reader’s taste. 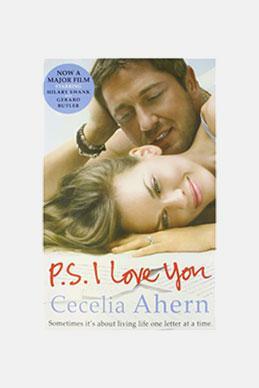 Keep reading to know more about the best romance novels. 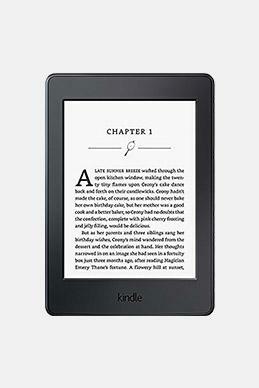 A story of bittersweet romance written by Jane Austen, Pride and Prejudice features Elizabeth and Darcy. In a twisted turn of events, Elizabeth is seen keeping herself away from Darcy ( also holds the reputation of a bad boy) who has already fallen for her. As the story unfolds, Elizabeth is seen drawn towards Darcy after numerous efforts to prove himself. 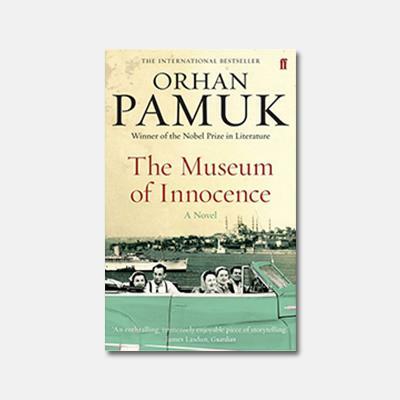 Set in Turkey, the Museum of Innocence is a romance novel that gives insights into the love triangle between Kemal, Sibel and Fusun. While Kemal and Sibel are to be wed, Kemal finds himself drawn to Fusun, a young aspiring actress. Unable to make up his mind, Kemal continues to juggle between the two women, until one day when Fusun vanishes in thin air right after his engagement. He then marries Sibel. But that’s not the end, as Kemal ends his marriage to pursue Fusun. To his dismay, he finds her married to the director of her upcoming film. Find out if Kemal and Fusun ever get together in this innocent love story. 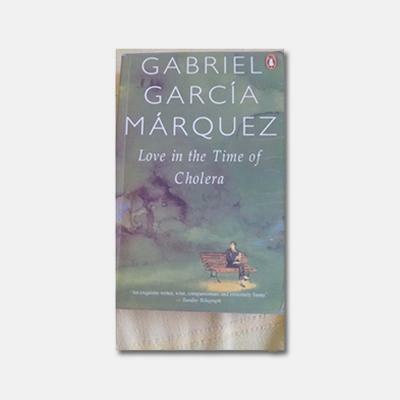 Ace novelist, Gabriel Garcia Marquez’s Love in the time of cholera is a story of young rebels, who fight against the world for a love that’s uncertain. A young Fermina and Florentino often exchanged letters of affection to value their absence from each other. This was held as proof of her secret relationship in the eyes of her father who sent her away to another city. 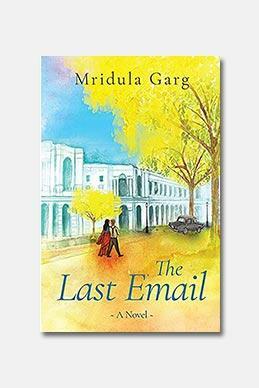 However, their love lasted through telegrams, which made her hopeful of her return to him. Fermina’s love, however, only lasted till the moment she met him and they parted ways. As time passed, Fermina was forced into marrying a reputed and wealthy medical doctor named Juvenal Urbino. But Florentino had etched Fermina’s name in his heart. 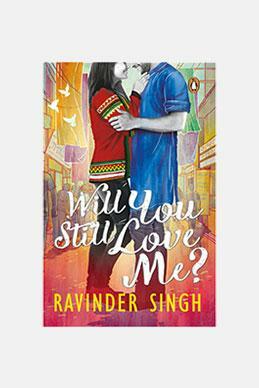 Read the book to find out if this love story has a happy ending. Cassandra Clare promises you an edge-of-the-seat drama with new realms of mythical fascinations. 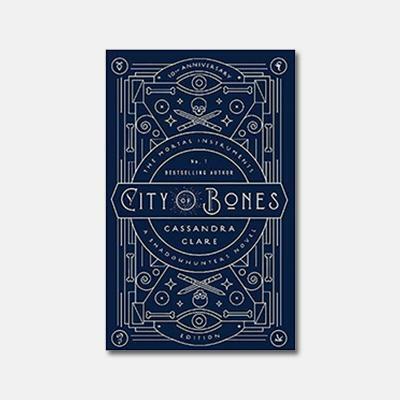 City of Bones is a story of a young girl named Clary who realizes that she possesses the powers of a shadow hunter (killer of demons). The plot revolves around Clary, Jace (a fellow shadow hunter), her mother Jocelyn who has been abducted and Valentine, an advocate against the down worlders (demons) trying to build a new Circle of shadow hunters with his evil ways. The story screams adventure and suspense, creeping its way into a mystery mind game. A relationship between two brothers is always a unique one. Some brothers hug it out and express minimalistic love while others, well, they write a book on it. Durjoy Dutta does so in a book about his beloved brother, Benoy who’s mistaken for a reckless blunder. 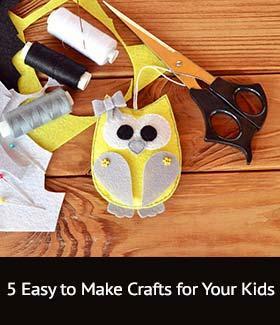 This book throws light on children who inherit from their family’s wealth. He explains that sometimes money can buy you everything you desire but love. Benoy was born with a silver spoon and grew up to be a reckless adult. However, he has a change of heart and turns his life around even when he didn’t have to. Despite having the money, his eyes were on a whole different price now; to make a man of himself. As far as Indian love stories go, the societal backlash is always a key factor, which keeps two lovers from uniting with each other. 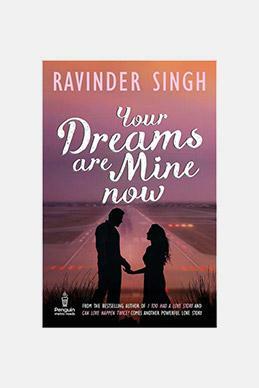 Ravinder Singh beautifully takes us through this in his romantic novel. Rupali and Arjun are both students of the Delhi University. 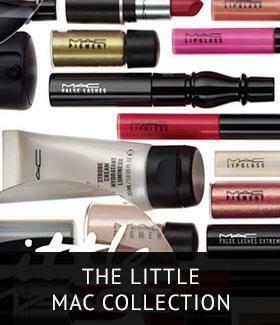 They hail from different backgrounds and have personalities. This is the tale of a small town girl finding her way to the heart of a city boy. There are a million reasons why they shouldn’t be together but they found one to be together and that’s all they needed. As the story progresses, you will see a heavy outline of political influence and dirty power games, that will keep the two from uniting. However, their love only strengthens by the minute. But is it strong enough to overcome everything society throws at them? Margeret Mitchell focuses on the lives of the people during the Civil War. When we hear about the heroic acts of our soldiers and warriors, we often forget about the citizens who are stuck in between and absolutely unaware of their imminent death or survival. Scarlett O’Hara is one such citizen. She is smitten by Ashley Watkins, but to her dismay, he marries her friend Melanie. She then married Melanie’s brother, Charles who impregnates her and leaves her a widow. 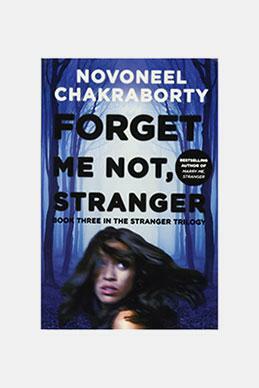 The story is a series of love affairs but also highlights the ill-treatment of women. Scarlett was a woman who fought for the wellbeing of her family and matured as a character by becoming an independent woman, a strong mother and daughter and a reliable friend. 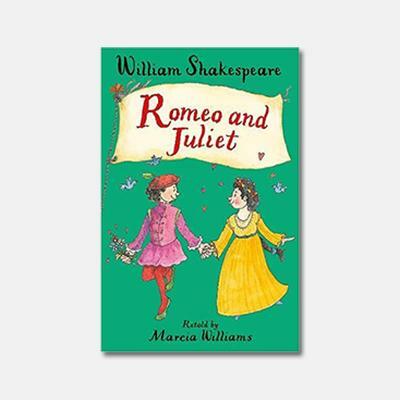 Romeo and Juliet have to be one of the most famous romance novels, that always find a way to feature in a romance novels list. We’ve felt the tragedy, the heartache and all things bittersweet, even when we were kids and had no idea what love is. Marcia Williams has taken this story out of its misery and added just a little bit of innocence to it from a child’s perspective. A tale which is told to adults in its most brutal form of authenticity has been rejuvenated into a historical movement of love triumphs over the war. This story is the perfect representation of love and peace to set the tone for kids and to condition their minds for a healthy upbringing. 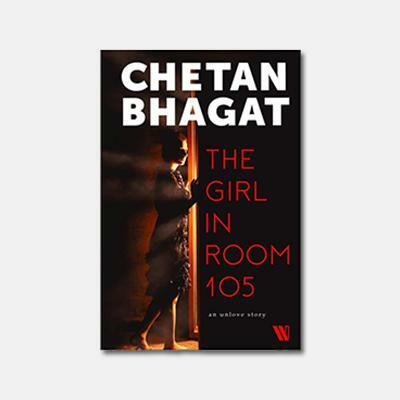 Chetan Bhagat never fails to surprise his readers. He, who generally takes a huge leap on the love scale, not only dialled it down this time but also flipped the entire plot upside down. 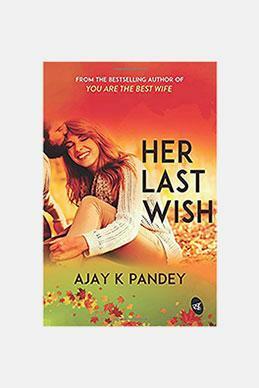 Keshav, an IIT graduate cannot get his ex-girlfriend out of his mind. She was from Kashmir and he was from a conservative family; the odds were too much. They broke up in 4 years but his love for her never saw the light at the end of the tunnel. 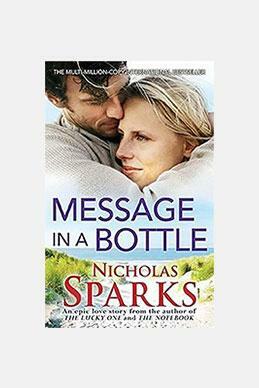 He’d intoxicate himself to forget her and reach out to her, but she never answered. However, on her birthday eve, he was invited to room no. 105 at the Delhi University hostel by her. Upon his arrival, Keshav saw something that had him completely shook. The age difference between a couple is a pulping issue in the eyes of society. It’s never easy to explain a relationship that is years apart. 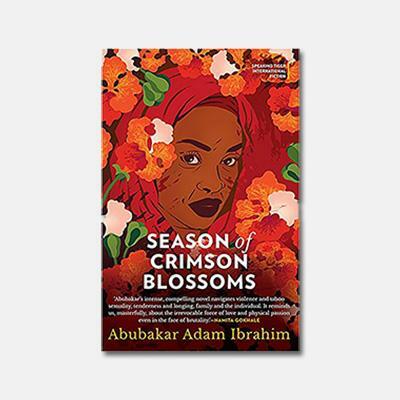 Abubakar Adam Ibrahim writes a sensual, yet painful story of Binta, a fifty-five-year-old woman who lost her son and Reza, a twenty-five-year-old drug thug trying to find solace from his mommy issues. The book is set in amongst the violence that takes place in Nigeria. The two shook the norms of the society and their characters questioned. However, they didn’t care as Binta found a man like her son and Reza found a woman like his mother. This read will have your eyebrows raised, but Abubakar’s writing skills keep you pining for more. 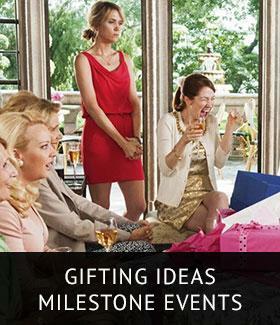 Get started by choosing a romance novel that best captured your interest!